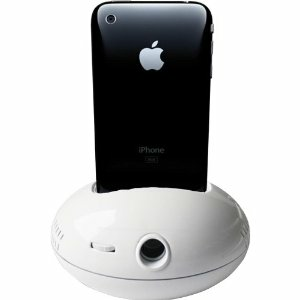 Une Bobine: this is a cool stand, sync, and charging cable for iPhone. It is a fully flexible cable that holds the weight of your phone. You can change its position easily too. 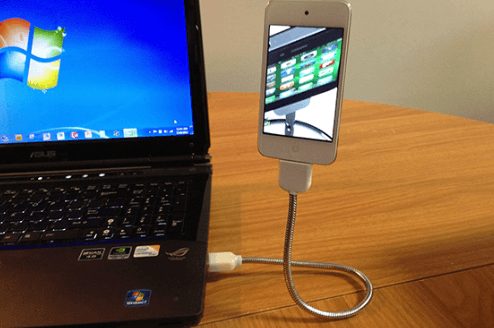 Limb.al USB charging cable: a highly versatile USB cable stand for your iPhone. It can turn your phone into an extra display and is useful for video catching, gaming, car navigation, other tasks. 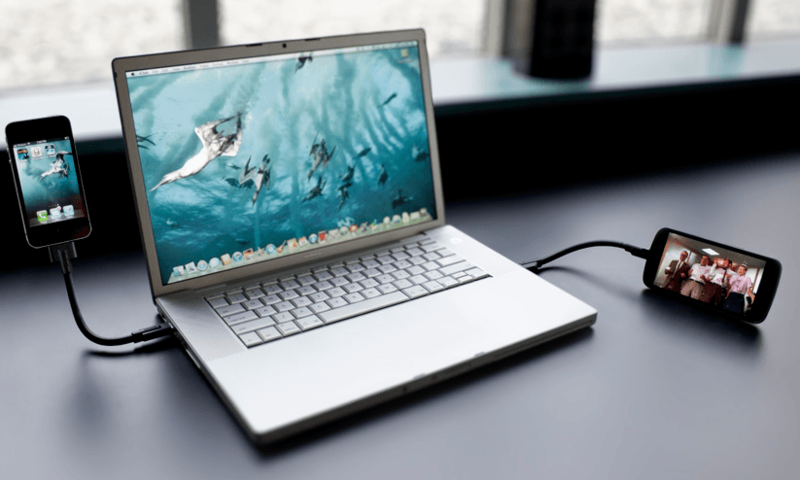 Twig: a hybrid cable that not only lets you connect your device to your computer, it also serves as a tripod stand for it. The Twig is wearable and super portable. Which one of these USB cable stands for iPhone are you impressed with the most?